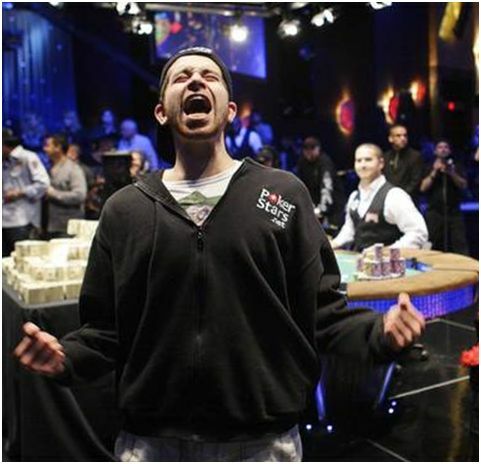 A little known Canadian has won the 2010 World Series of Poker. Jonathan Duhame, 23, took the main event of the tournament Monday night at th Rio in Las Vegas. According to a study published by the College of Psychiatric & Neurologic Pharmacists, 80 percent of the players in the World Series of Poker use drugs including amphetamines, marijuana and cocaine. The survey was brought to attention by the website SPORTSbyBROOKS. The results of the poll were based on 198 poker players responding to a survey. Some 62% of those responding used amphetamines during extended hours of poker play to enhance their performance. Poker legend Phil Ivey is one of the nine players who made the final table at the World Series of Poker. There were 6,494 entrants in this year’s tournament. Each paid a $10,000 entry fee. The final nine players are set to face off in November. 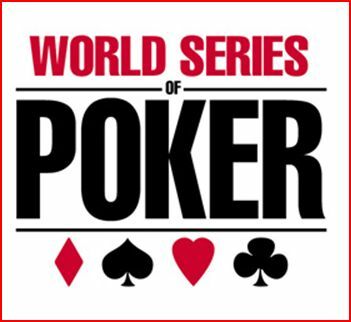 They will play for the World Series of Poker final championship bracelet and the $8.55 million grand prize. Besides Ivey, the final table includes a logger, a retired train conductor, a former Bear Stearns executive and a 21-year-old who dropped out of college to be a professional poker player. There are a couple of other recognizable poker playersat the final table. Jeff Shulman is the editor of Card Player magazine. he also made the WSOP finals in 2000. 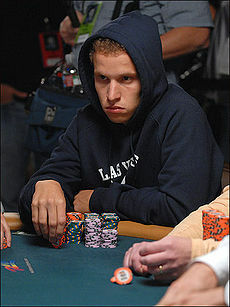 Eric Buchman finished 6th in the tournament in 2006 and has played well in numerous other big-time poker tournaments. 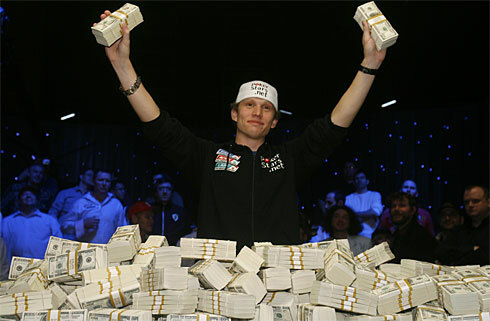 A Danish player has just won the World Series of Poker. Peter Eastgate, who is just 22-years-old, defeated Russian Ivan Demidov at the WSOP’s final table. Eastgate wins $9 million and the coveted gold bracelet. He also becomes the youngest player ever to win the WSOP main event surpassing Phil Hellmuth who was 24 when he won the event. This year 6,844 players paid $10,000 apiece to play in this year’s tournament.